modern twist to Schneiders's heritage of quality and tradition. 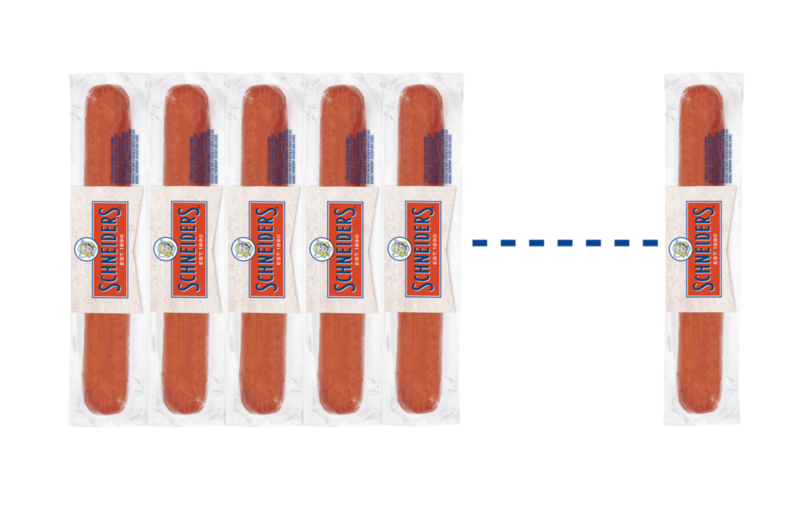 Execution: Packaging solution > The In-Betwiener Wiener. "The perfect snack for all the in-between moments of life."